Welcome to my new site and blog! 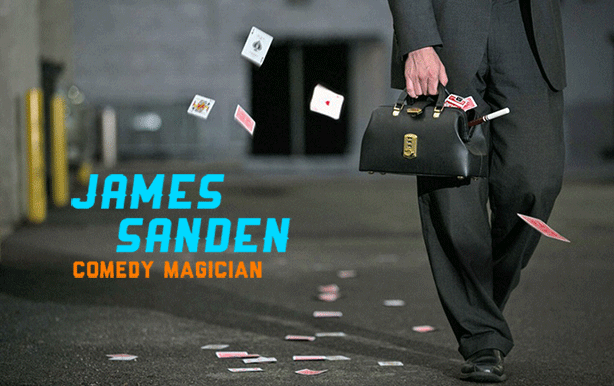 Corporate entertainer, James Sanden, here, welcoming you to my new website! Look out for fun, interesting and, hopefully, entertaining entries coming soon!